'Madikizela-Mandela will forever be missed’ - SABC News - Breaking news, special reports, world, business, sport coverage of all South African current events. Africa's news leader. The service was held near the house to which the struggle icon and her youngest daughter Zindzi were banished for almost nine years. 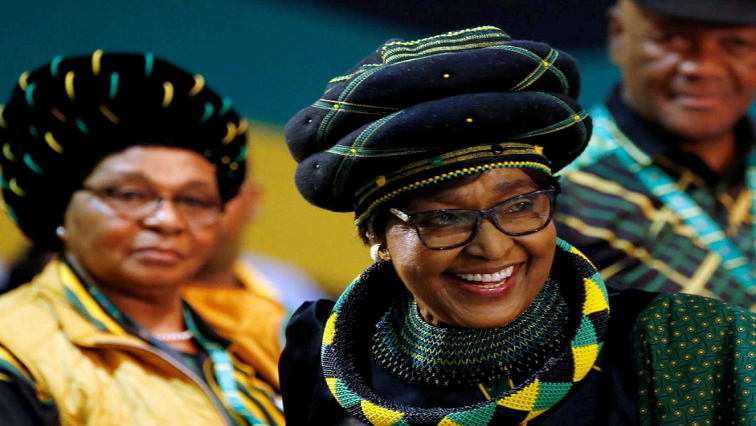 African National Congress (ANC) National Executive Committee (NEC) member Siyabonga Cwele says the party will forever be indebted to the late struggle icon Winnie Madikizela-Mandela. Cwele was speaking at the official memorial service of Madikizela-Mandela in Majwemasweu Township in Brandfort in the Free State. Cwele says Madikizela-Mandela will forever be missed.